Experience total comfort in Southeastern Tennessee during your stay at our hotel in Chattanooga&apos;s downtown district. 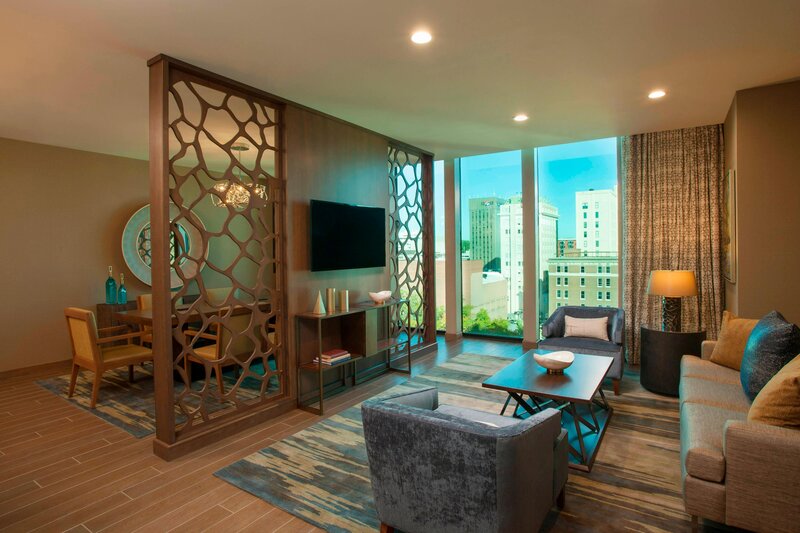 The Westin Chattanooga prioritizes your well-being with our well-appointed suites that feature floor-to-ceiling windows, plus our exclusive Westin Heavenly® Bed and Westin Heavenly® Bath. 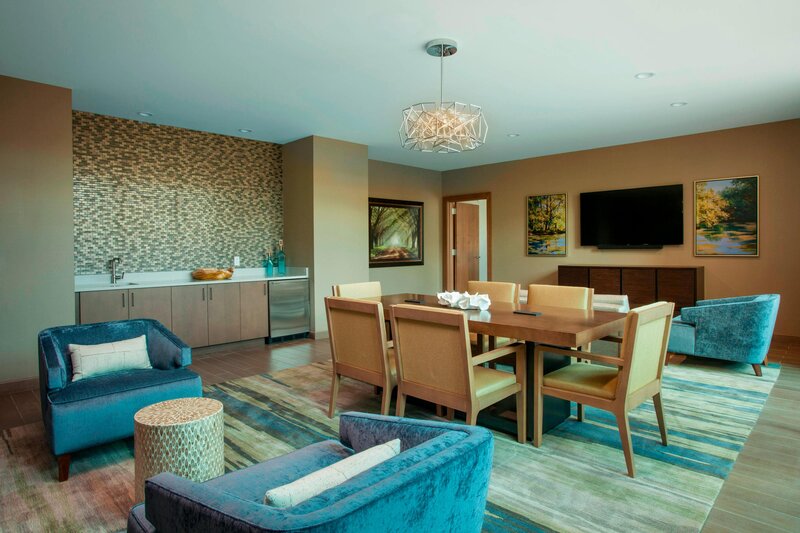 From select rooms, admire Lookout Mountain, where hiking and biking trails weave into the Appalachian foothills. From City View rooms, appreciate our location on Martin Luther King Boulevard, minutes from Chattanooga Convention Center, Tivoli Theatre, Tennessee Aquarium and Warehouse Row. Return from Ruby Falls or Rock City Gardens to our poolside cabanas, where specialty cocktails await. 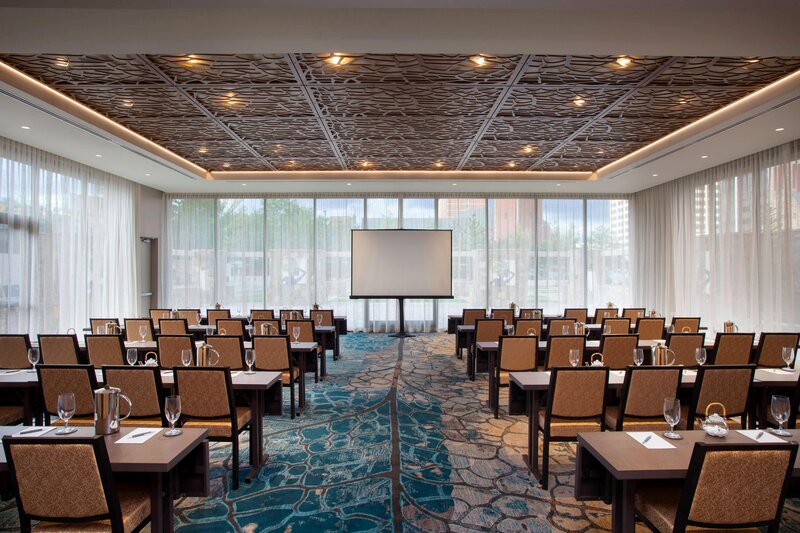 Our hotel in Chattanooga, Tennessee, attends to your every need, whether it&apos;s keeping your workout routine in our 24-hour WestinWORKOUT® Fitness Studio or planning an elegant gathering in our grand ballroom or SkyBar Terrace. 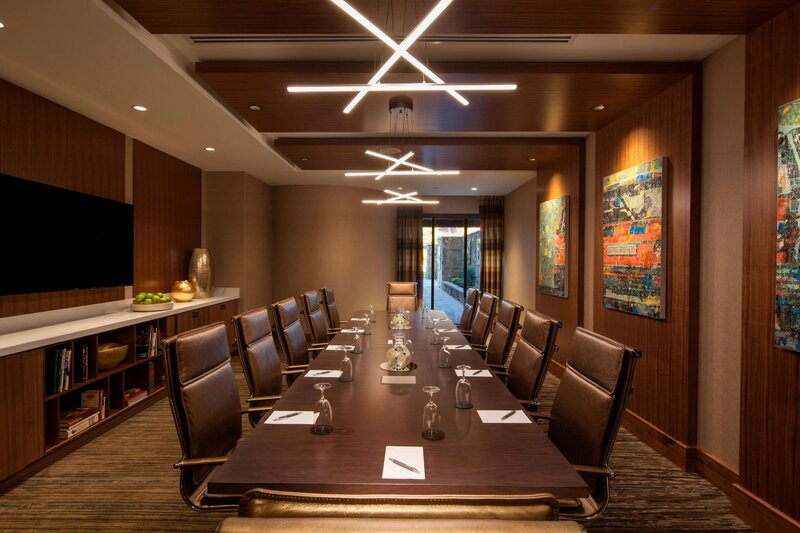 Abundance awaits at The Westin Chattanooga, your downtown Chattanooga, TN, luxury hotel retreat. Discover rooftop, gourmet dining at Alchemy, located on the Tenth Floor of The Westin Chattanooga. Grab a sandwich and salad at The MarketPlace by Westin, or meet up with friends and colleagues in our lobby bar for drinks and appetizers. Enjoy all-day dining at Dorato Cuisine + Spirits. Our downtown Chattanooga restaurants are sure to please the palate and satisfy every dining need. 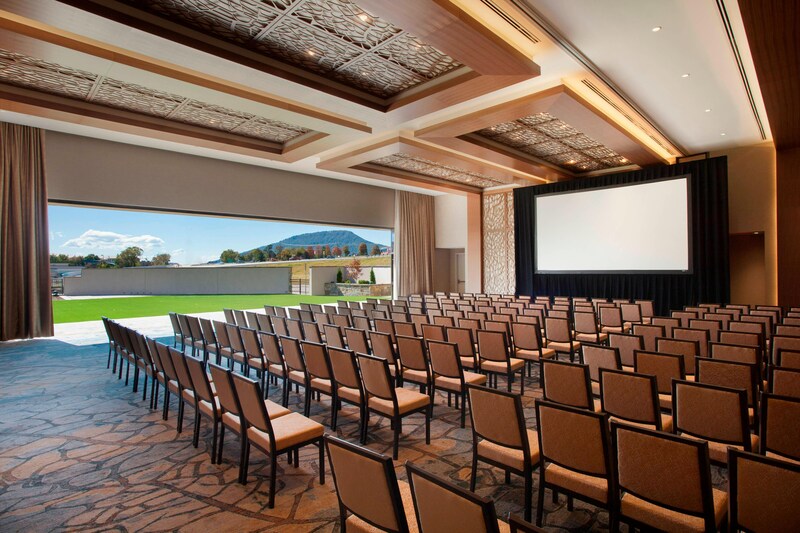 Select from over 30,000 square feet of versatile indoor/outdoor event space at The Westin Chattanooga. 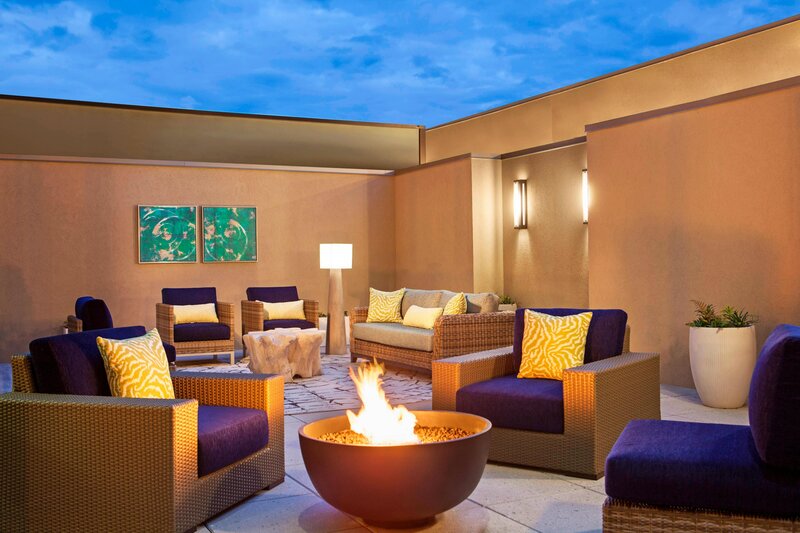 This hotel features a heated rooftop pool with cabanas as well as a rooftop bar, Alchemy. Rooms feature views of downtown and the mountains, many with unique features such as fire places. All rooms feature floor to ceiling windows. Located in the heart of downtown Chattanooga, our hotel is an urban retreat complete with scenic views of Lookout Mountain and downtown. Outside our front door, you&apos;ll find world-class hiking, rock climbing, mountain biking, and other outdoor activities and adventures you won&apos;t find anywhere else. Take a restorative 13-mile walk along the Tennessee River, shop at the West Village located across from our hotel or bask in the sun in a poolside cabana.